Are you participating in the Marion to Bermuda race in the celestial navigation category? Have you always just wanted to learn celestial navigation? If so, coming soon to BYC are two classes you don't want to miss. 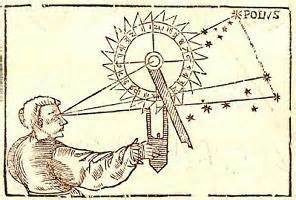 Introduction to Celestial Navigation will be offered on Saturday, Feb. 11 and Advanced Celestial Navigation will be offered on Saturday, Feb. 18 (10am to 3pm). Please contact the BYC office at 508-748-0540 to sign up for one or both!